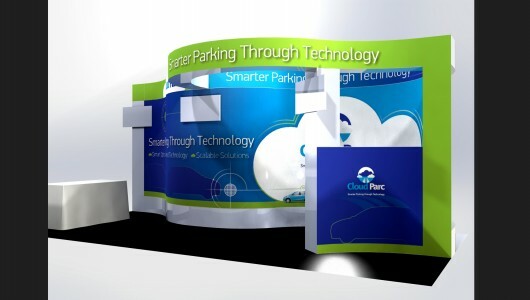 Amika Studio was assigned with creating a very clean and abstract design for a 3-D curved exhibit display. 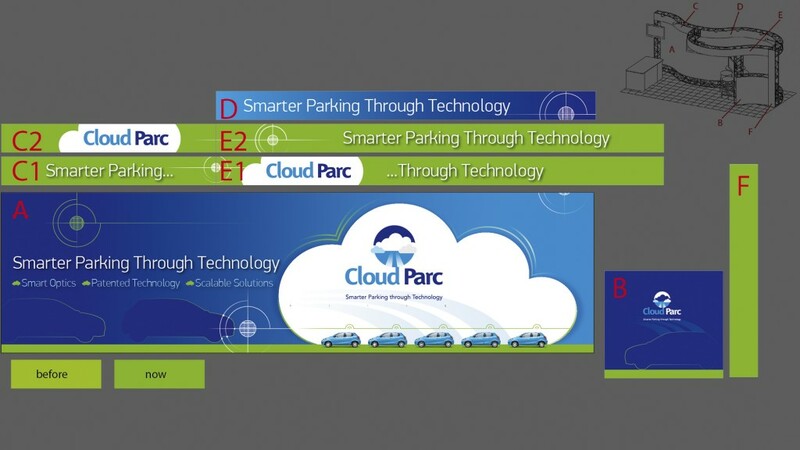 The client is an uprising technology company attempting to break through the market with their patented technology for remote parking ticketing. 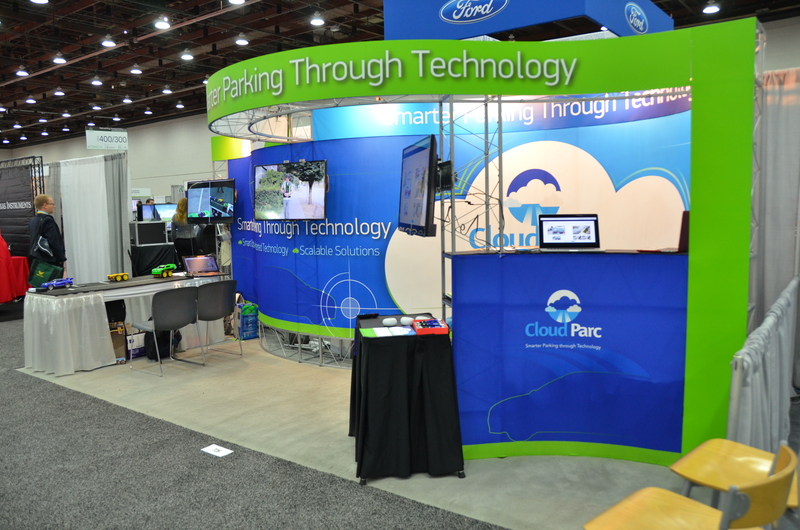 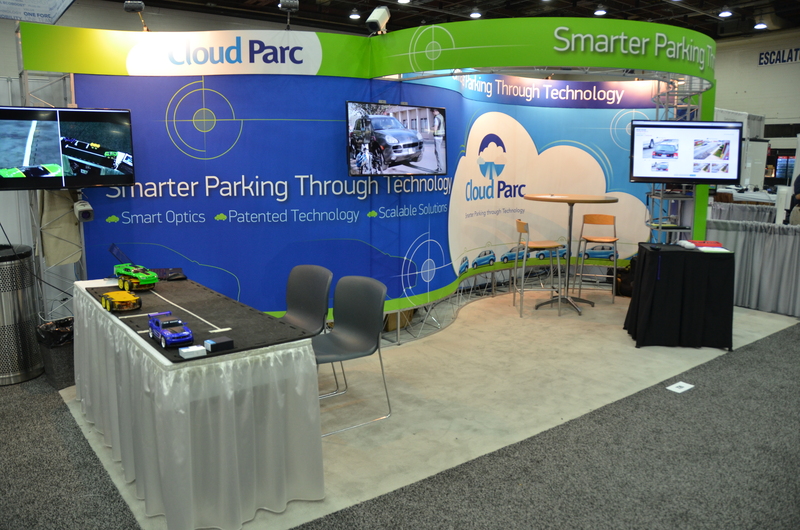 The goal was to use this exhibit at a technology expo along with hundreds of other competitive companies. 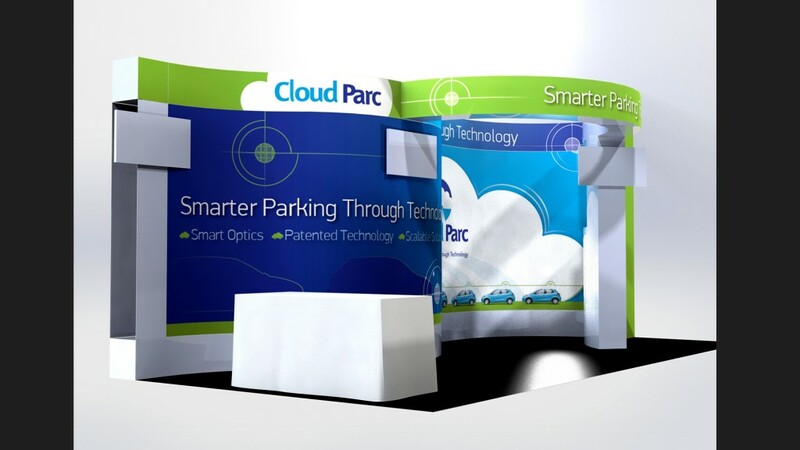 The objective was to use design elements, colors, placement, and light to make the exhibit pop and attract the audience’s attention. 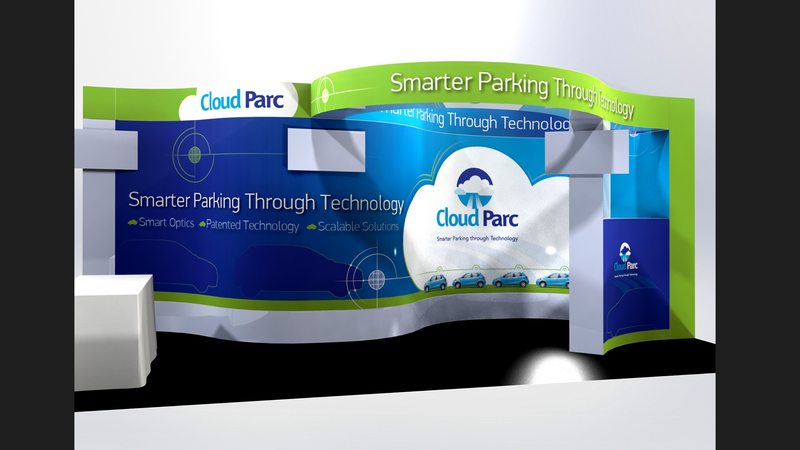 Click on image to view a larger rendition of the exhibit design. 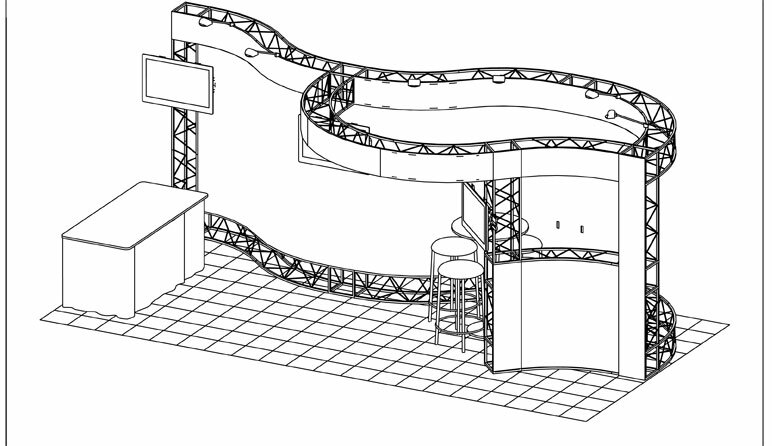 Click on the image to view a larger rendition of the 3-D design. 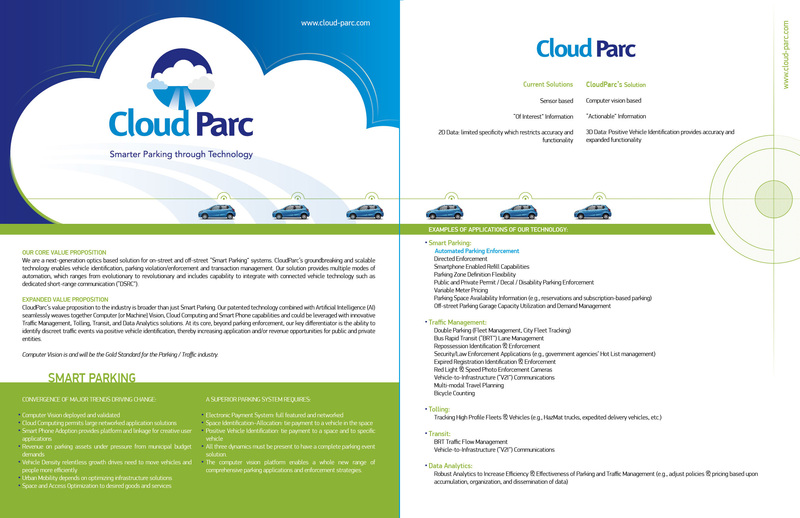 Click on the image to view a larger image of the flyer design.